The Edward Ball Dining Room, our full-service restaurant, serves three meals daily and is open from 7:30 a.m. until 9:00 p.m. We serve special Buffets on Easter, Mother’s Day, Thanksgiving, and Christmas. 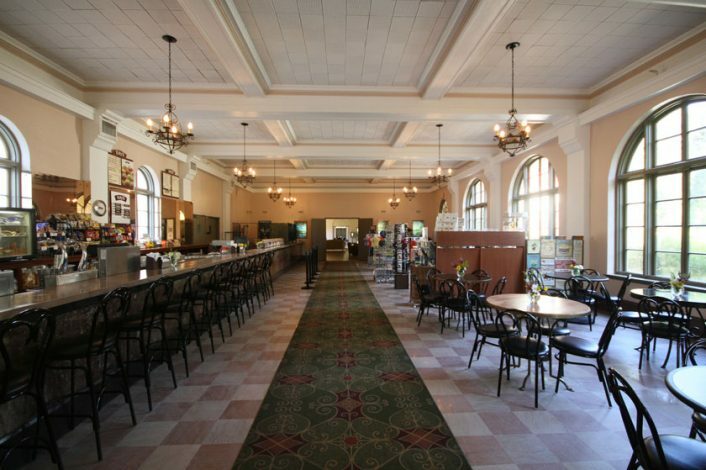 Breakfast is served in the Edward Ball Dining Room daily from 7:30 a.m. to 11 a.m. Lunch is served from 11 a.m. to 4:30 p.m. and dinner from 5 p.m. to 9 p.m. The Edward Ball Dining Room serves an array of southern specialties sure to please both local residents and our visitors from all over the world. Our menu has all the classic Lodge dishes, such as Southern Fried Chicken, Beef Liver and Navy Bean Soup, and also includes seasonal Farm-to-Table creations. Come and enjoy a delicious meal with a view of the Springs. Reservations are requested, but not required. Edward Ball felt the Lodge should be part of the community, a place not only for wealthy visitors, but also for area residents. He designed a Soda Fountain/Gift Shop to be an integral part of the Lodge, given as much attention to detail as the Dining Room. 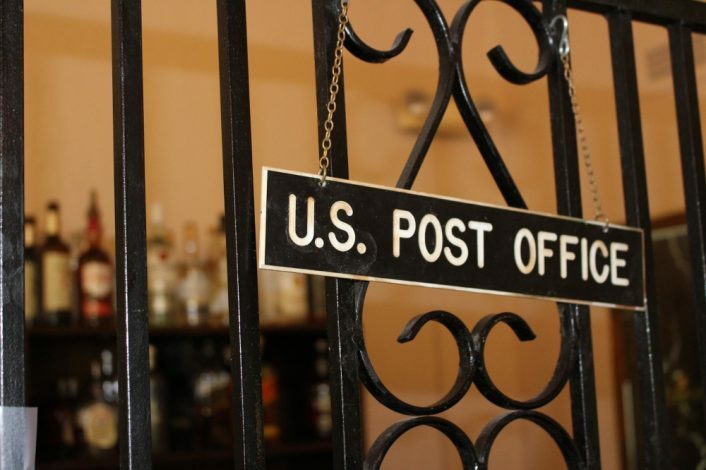 The first post office in Wakulla County...is at the end of our Soda Fountain and still holds a few of the original pieces of post office equipment such cancellation stamps and a postal scale. This serves as our special event Bar. 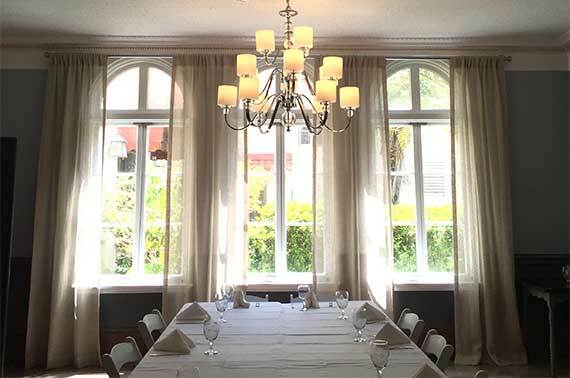 Have your private dinner, rehearsal dinner, engagement party or family reunion in the Cypress Room. Located off the Edward Ball Dining Room, this elegant space can be served via a private entrance to our kitchens, or can be opened to the main dining room.